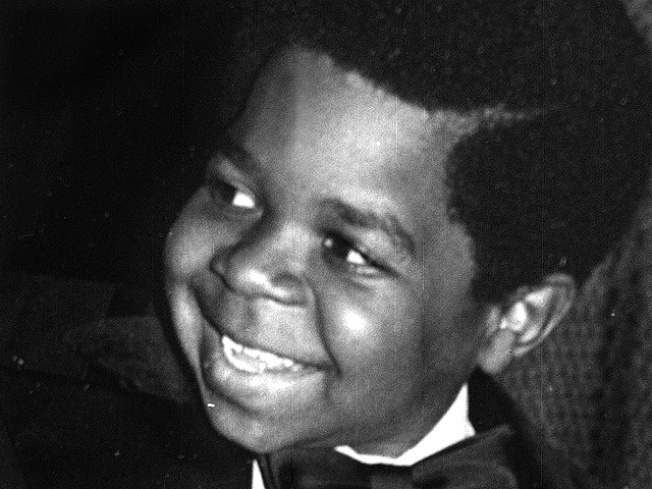 Following Gary Coleman’s death on Friday, celebrities have turned to Twitter to pay their last respects to the former “Diff’rent Strokes” star. Following Gary Coleman’s death on Friday, celebrities have turned to Twitter to pay their respects to the former "Diff'rent Strokes" star. "I'm at a loss for words upon learning of Gary Coleman's passing,” wrote Janet Jackson, who appeared on "Diff'rent Strokes" in the early ‘80s. "I want to remember him as the fun, playful, adorable." Actor Jamie Kennedy recalled meeting Coleman on the set of a movie he was working on at the time. "When I did 'Bowfinger', Gary Coleman was the security guard,” he said on Twitter. "A pop icon and here he was a damn security guard. He was humble and sweet. Sad." 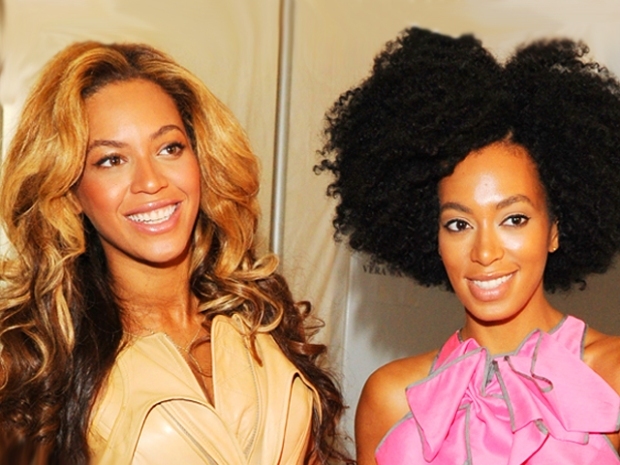 "Mamas, don't let your babies grow up to be...actors. r.i.p. gary," wrote former “Full House” actor John Stamos. Ex-"American Idol" judge Paula Abdul Tweeted: "I'm so sorry to hear the sad news about Gary Coleman. my heartfelt condolences go out to his entire family." "Rest in peace, Gary Coleman," wrote former "Who's The Boss" actress Alyssa Milano. Actress Eliza Dushku said on her Twitter page: "We love you Gary Coleman, thank u for Diff'rent Strokes, sir, u brought joy into my & my bros childhood.. "Whatchoo talkin bout, Willis.." x." "My prayers go out to his family," Kim Kardashian Tweeted, while tennis star Serena Williams expressed similar sentiments. “House” actress Olivia Wilde also Tweeted: "Poor Gary Coleman. Hope it was painless. RIP." Coleman, 42, who played Arnold Jackson on "Diff'rent Strokes," died after suffering a brain hemorrhage, said a Utah hospital where he was admitted on Wednesday.